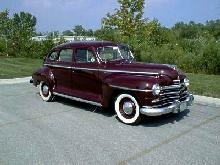 Customers could choose in 1946 between the Deluxe and Super Deluxe. This model was offered with a straight six-cylinder engine or a V-8. The more expensive version had chromium-plated window frames and two sun visors. 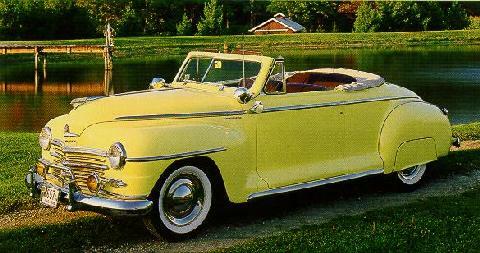 Ford's cars in 1946-1948 were still the 1942 model, although the Super Deluxe Convertible Sports Coupe was an entirely new one.